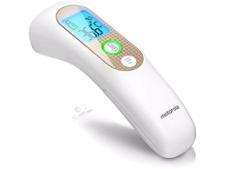 Tommee Tippee No Touch Forehead Thermometer digital thermometer review - Which? 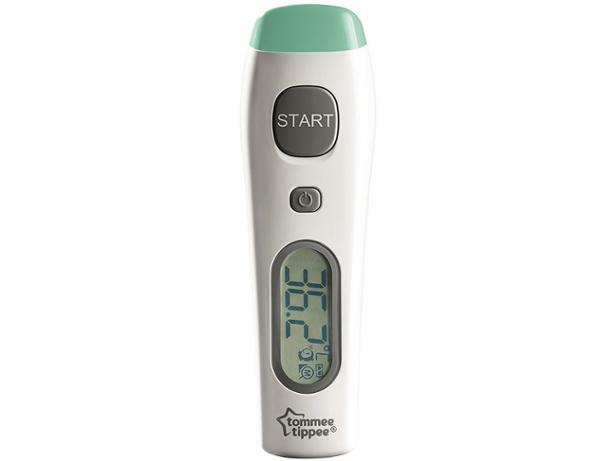 The Tommee Tippee No Touch digital forehead thermometer can measure your child's temperature in just two seconds, and can also check the temperature of water and milk. But, as a parent, you're going to want to know how straightforward and easy it is to use, too. We've given this Tommee Tippee digital thermometer an initial try. Find out our thoughts in our first-look review.